Home » Uncategorised » Revolving Doors Agency podcast highlights role of Police and Crime Commissioners in helping to break the cycle of crisis and crime. Revolving Doors Agency podcast highlights role of Police and Crime Commissioners in helping to break the cycle of crisis and crime. PCC for Northumbria, Dame Vera Baird, on diversionary support pathway and a whole system approach across six Northeast forces to transform responses to domestic abuse. Revolving Doors is a member of the Transition to Adulthood Alliance – a coalition of organisations brought together by the Barrow Cadbury Trust to develop and promote evidence of effective policy and practice for young adults at all stages of the criminal justice system. 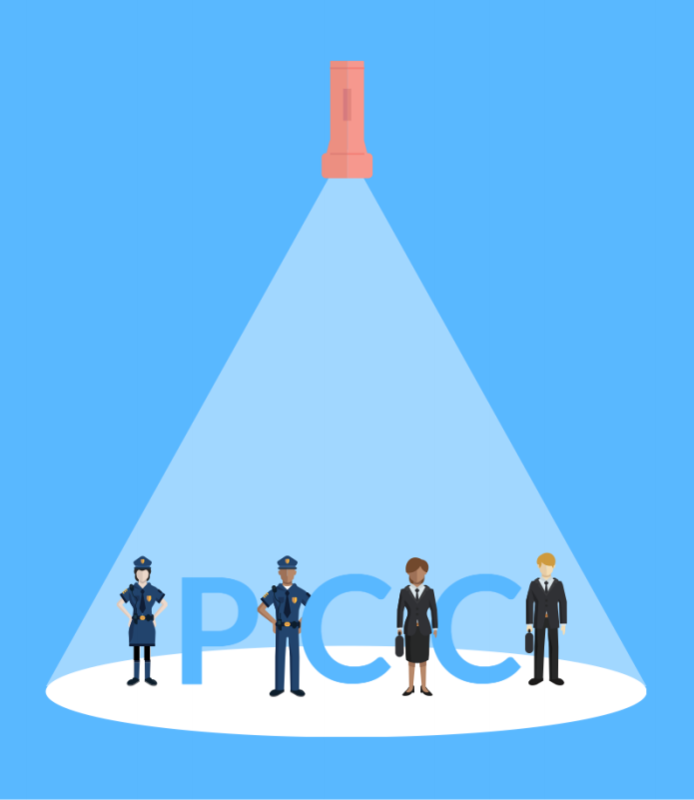 Join the discussion on twitter, using the hashtag #PCCspotlight and RDA’s handle @RevDoors.